Falling Gracefully With the Autumn Leaves. Now that the Summer has come and gone, the changing of the seasons is upon us and it is officially time to make changes from the hot Summer scorchers to the cool Fall afternoons. This means pulling out those boxes of Fall decor, putting bright summer clothes into the rear of the closet, and preparing for the frigid weather that will insist we reach for a warm, cozy sweater and hot apple cider. While the change of weather and more hectic schedules may change the pace of life, this doesn’t mean that Fall should not be just as refreshing and sporadic as Summer. Read on for some ways to spice up the autumn lifestyle and keep the sun shining both indoors and out. With the coming of a new time of year, it’s not just the season changing. Our days get busier, our wardrobe changes, activities outside of responsibility appear scarce, and our taste buds change gears towards home-cooked comfort foods. These three suggestions below will help guarantee direction towards a comfy, cozy and exhilarating Fall season. While we sometimes tend to lean towards darker colors in the colder seasons, switch it up and go for brighter fall tones. Bring on the layers and pair those fun, Summer dresses with tights, boots and a light jacket. 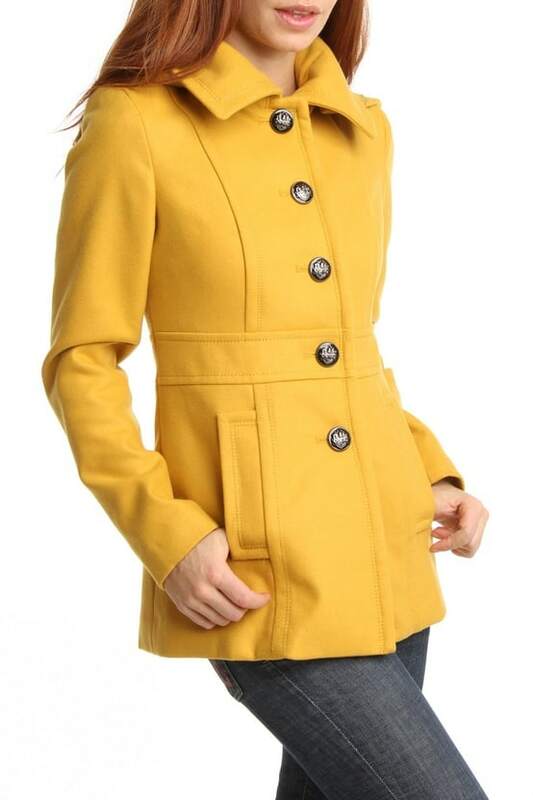 In the market for a new Fall pea coat? Be on the look out for bright reds, oranges, and yellows instead of the average black and grey winter regulars. Fall clothes shopping for the kiddos?? Check out the Holiday and Fall styles at Gymboree right now and save 25% OFF online and in-stores! Whether it may be afternoon snacking or crock pot dinners, Pinterest is an awesome resource to switch up the dinner menu and find some healthy, cheap, and easy family recipes. Check out these 25 Tasty Soups and Stews, something for everyone and perfect for the Fall time weather! If the Fall leaves are already raked and the frigid weather is keeping you from doing much else outside, dive into a new Fall craft. Hit the ground running with seasonal decorations and create your own instead of buying them at the store. With Halloween right around the corner, of course pumpkin carving is a good place to start. 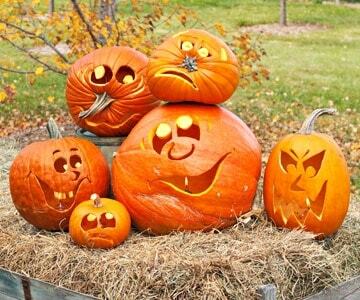 Make a day out of it, invite the neighborhood over and have a pumpkin carving contest! If you have little ones in the house and want to stick with seasonal arts and crafts the simple way, check out this blog post all about easy Fall crafts for kids. Your house will be decorated to the brim in no time! There are tons of places to take family pictures in Kansas City. Fall is the perfect time to update family photos! Need even more ideas?? 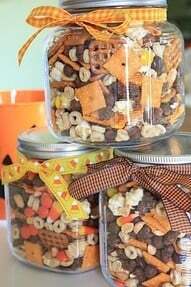 Our Pinterest Page is loaded with DIY projects, new recipes, and Fall crafts to keep you busy for the rest of the season! Next story Creative Halloween Craft Ideas! Previous story Guilt Clutter Anyone?